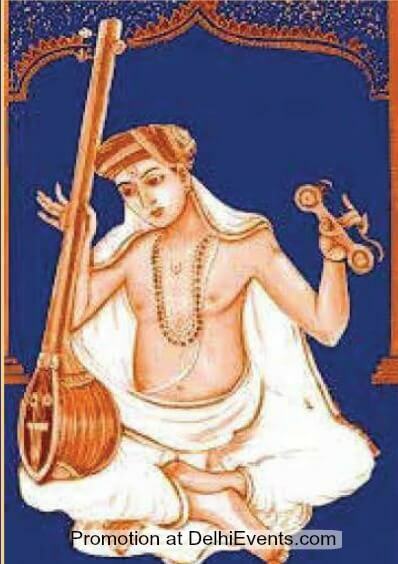 6pm to 8 pm – IGNCA Lecture Room, 11, Mansingh Road, N.D.
Carnatic Vocal concert by Sangita Kala Acharya Smt..Alamelu Mani accompanied by R. Sridhar on violin and Kumbakonam N. Padmanaban on Mridangam. 5.45pm -7.45pm pm -IGNCA Lecture Room, 11, Mansingh Road. – Workshop by Ms.Alamelu Mani on Padams and Javalis.